The Galleria is the place to be this spring for retailers and service providers looking for outstanding new space in southwest Sioux Falls. 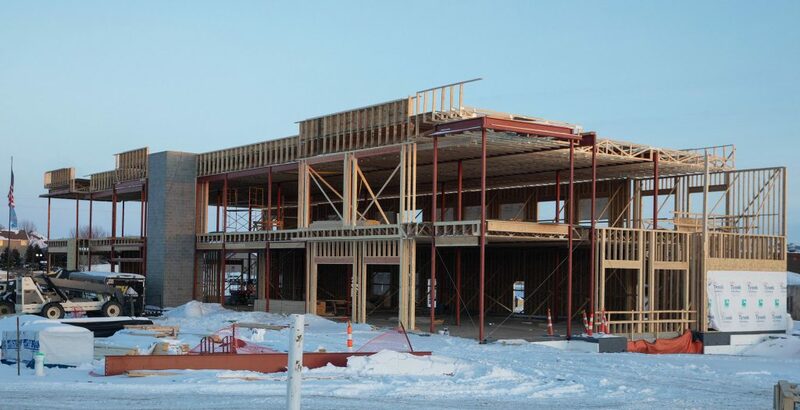 Lloyd Companies is developing and building this two-story project at 69th Street and Western Avenue. Dr. Alison Tendler is the newest tenant, and with her vision care and medical spa business, she’s now filled our second floor! Raquel Blount, who is handling the leasing for us at Lloyd Companies, says there’s a lot of interest in the first floor, too. “We’re extremely excited about the mix of retailers and services. It’s really creating a galleria-boutique feel,” she said.